At long, LONG last, Insomniac Games have revealed that the highly anticipated next attempt at a Spider-Man game will be released on 7th September 2018! 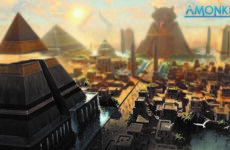 While not a terrible lot has been shown off regarding the game, many are optimistic and eager as what HAS been previewed already shows a great deal of promise. 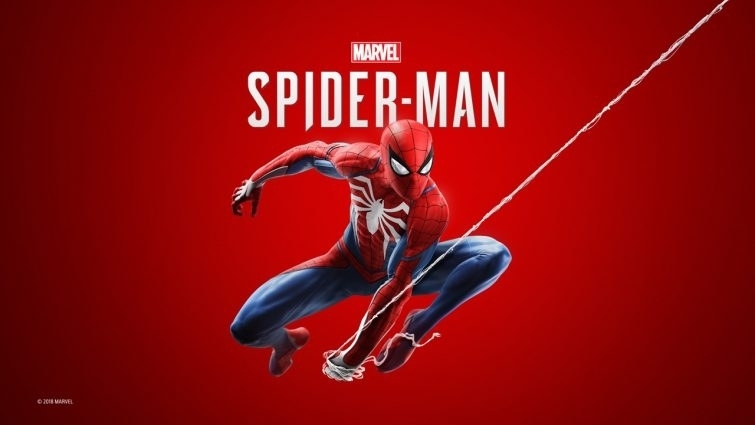 Indeed it’s quite hard to be pessimistic about the hype for a new game starring everyone’s favourite wall-crawler, seeing as the web-head for the most part has suffered a nigh ceaseless stream of mediocre to terrible games in recent years. Now I say ‘recent’ because there was a time when good ol’ Peter Parker had one of the best, if not THE best superhero games out there on the market; and that game was Spider-Man 2 (again, the one based on the Sam Raimi film). Now looking at that title screen you might be thinking to yourself, “God that looks awful” and well we’d be inclined to agree. But alas, what awaits all who dares tread beyond this terribly framed picture of Spider-Man is a game that would stand the test of time. Much like the movie the game is based on, Spider-Man 2 is still hailed to this day as one of the best THINGS ever in relation to the web-head. Before we continue, however, we must preface this editorial by stating we are referring to the version released on the GameCube, PS2 and Xbox, the versions released on the PC and other consoles like the PSP are vastly inferior and should not be touched even with a ten foot pole. On to more important matters, one might be wondering why this game is so fondly remembered by the gaming community as a whole. The answer is, well, everything. Spider-Man 2 was like a perfect picture formed after countless hours of perfect puzzle piece placement, the game was the amalgamation and pinnacle of balance in everything related to its game design. The story followed the film, yet took liberties of its own, it had its serious and weighty moments yet sported an immensely enjoyable amount of campiness, the game was mostly simple yet knew when to be difficult; the bottom line is that unlike most movie tie-in games, this one had a legitimate thought process put into it. 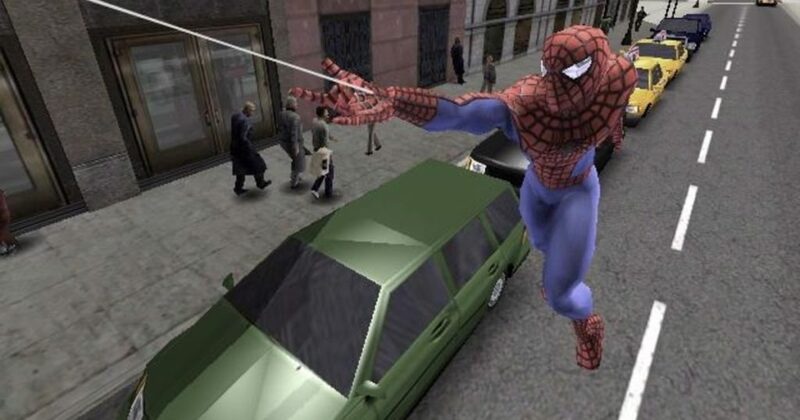 Developed by Activision’s Treyarch studio, Spider-Man 2 wasn’t just a little side project made to garner the studio some funds, the game sported its own unique physics-based algorithm system to better simulate Spider-Man’s web-swinging. 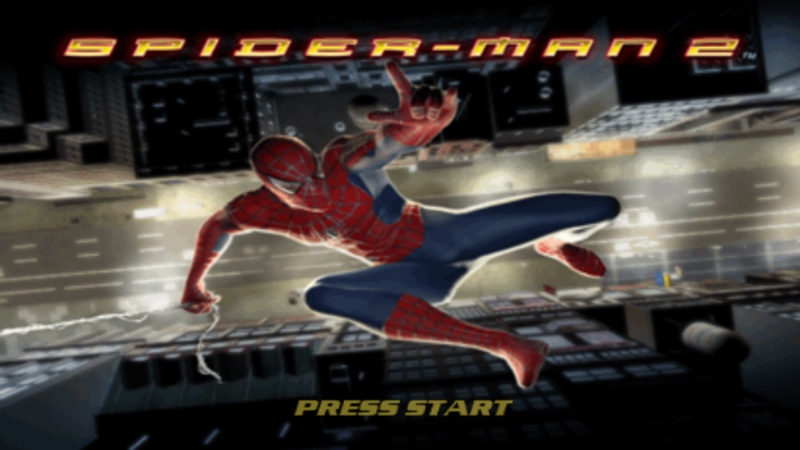 This innovative system proved to be one of the game’s greatest assets as oddly enough; no other Spider-Man game after this would match this level of web-swinging competency, even though Activision would continue to publish Spider-Man games until 2014. The combat system in Spider-Man 2 was also extremely satisfying to both play and watch, with quick jabs and visually impressive strikes combined with the ability to dodge and counter, Spider-Man 2 boasted mechanics akin to the Batman: Arkham series; a whopping 5 years before that series even came to fruition. There’s no question about it, even in hindsight it’s clear that this game packed intricacies that were ahead of its time. What got me truly surprised the first time I played it however was the game’s in-depth knowledge of its source material; and I’m not just talking about the movie, I’m talking about the history of Spider-Man itself. Through your wall-crawling escapades around the city, you’ll come across various references and characters that stem from the comics that our friendly neighbourhood guardian was birthed from. As mentioned earlier, the game does take some story liberties of its own; while Doc Ock does take center stage as the main antagonist like he does in the movie, other villains with their own fleshed out story arcs make an appearance as well. 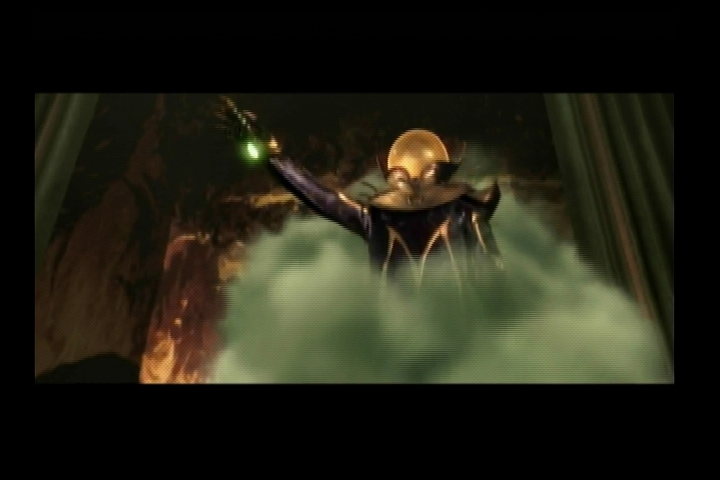 My personal favourite was Mysterio, as his powers allowed for the game to truly show off some spectacular visuals and creative set pieces, plus the character as a whole is just super campy and a joy to watch. Writing about this game literally makes me want to play it again, to start again from the beginning and immerse myself in its amazing albeit slightly dated glory. Sure the visuals are a bit murky and I’ve had enough of hearing children screaming for me to go get their balloons, but everything else is just so good. Spider-Man 2 represents video games that are made with passion and time, not out of some need to nickel and dime their customers; a shining example that, sure we can do movie licensed games, but we can also do them well given the right mind-set. With that being said, one can only hope that this new game will emulate the web-head’s successful return to the big screen, so that instead of fearing more disappointment, we’ll all once again be eager and willing to look out for the Spider-Man. Previous Post Top 6 Chinese BL Novels to Read! 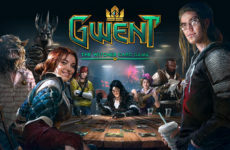 GWENT FIX: UPDATE – Shiny Cards!